This day trip begins early in the morning at the hotel in Puerto Varas, setting off south, towards Pargua, where the car ferry crosses to Chiloé – an island full of myths, legends and very special people. The first stop on the island is the Bay of Caulín, where black-necked swans and other bird species can be observed during summer. 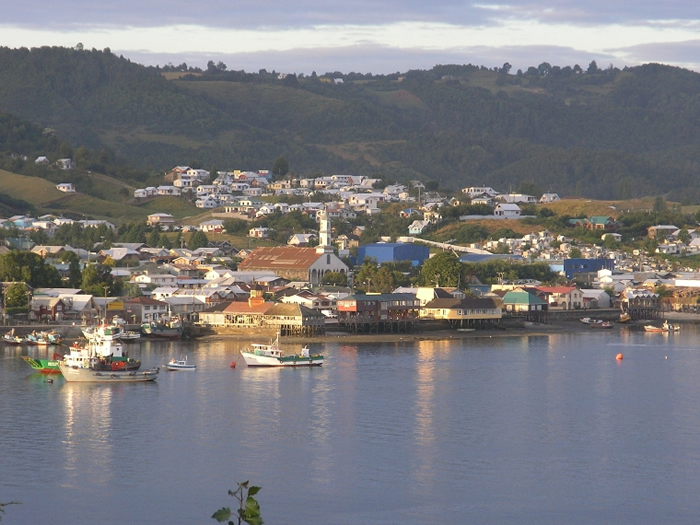 Next is Ancud, the northern-most town and former capital of the island, where you get a brief insight into the lifestyle of the island’s inhabitants, known as ‘Chilotes’ in Chile. You will also see the colourful shingle houses on stilts, typical for the island, as well as fishing boats, the harbour, and the market. 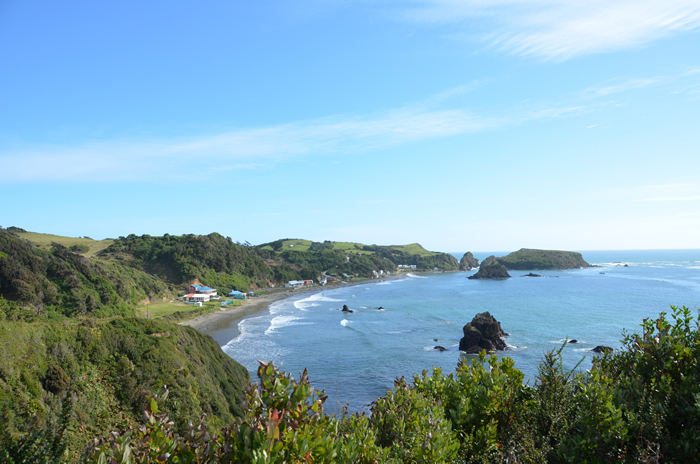 Fortifications dating back to the era of the War of Independence are also visited in Ancud. Afterwards, the journey continues along the northern coast of Chiloé, before reaching Puñihuil. Weather permitting; you will take a small boat to one of the rocky outcrops in the sea, where the penguins nest during the breading season. 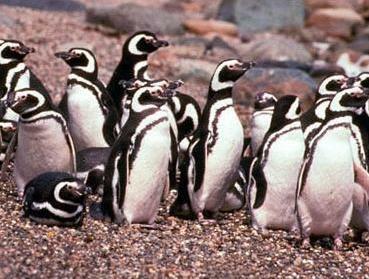 It is one of the few places where Magellan and Humboldt penguins live side by side.The return journey to Puerto Varas is in the evening.